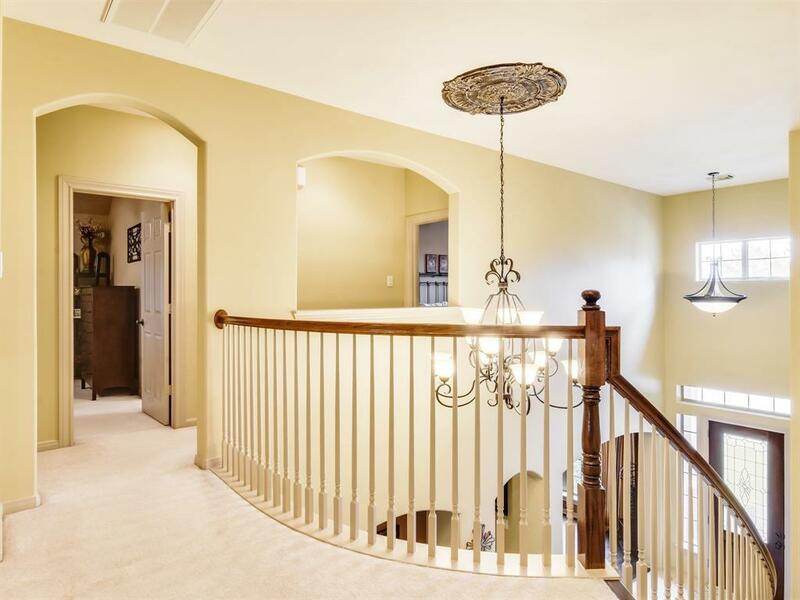 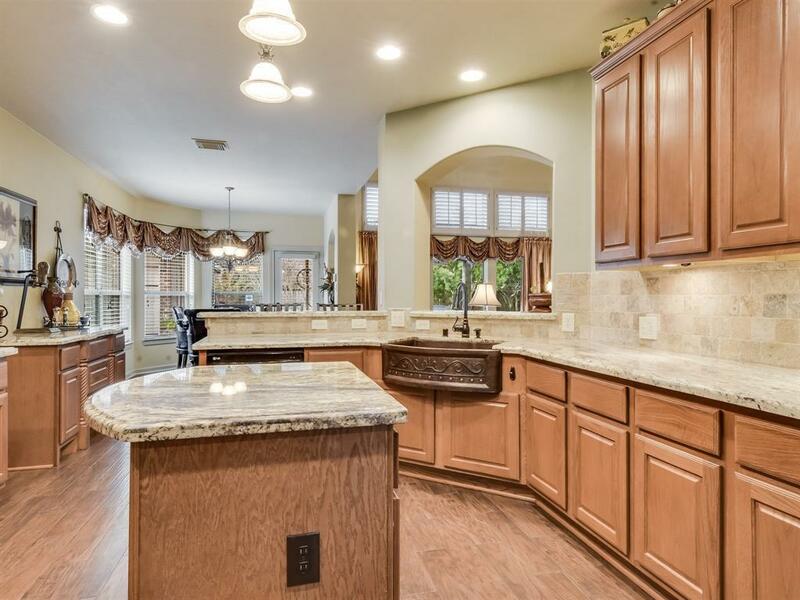 Impressive 3-car garage Semi-Custom home in Woodcreek Reserve Master Planned Community. 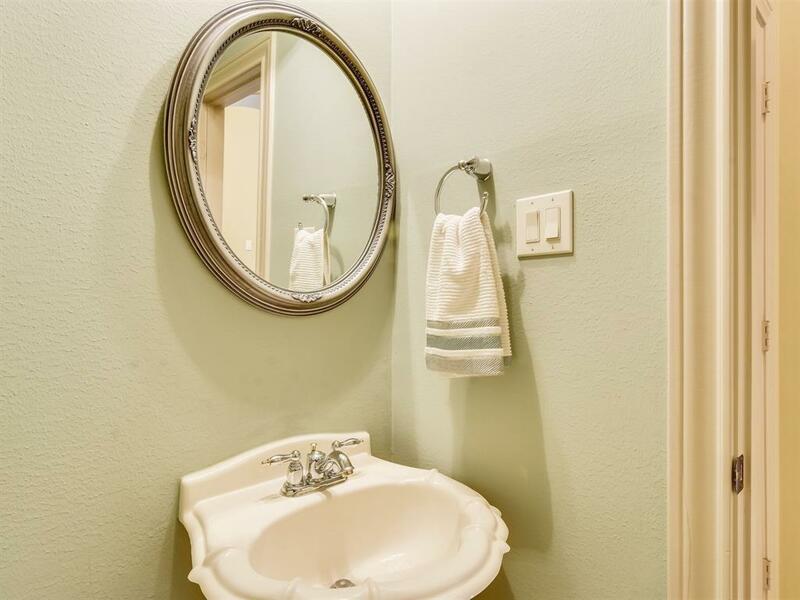 Community attractions include Olympic Size Swimming Pool & Tennis Courts. 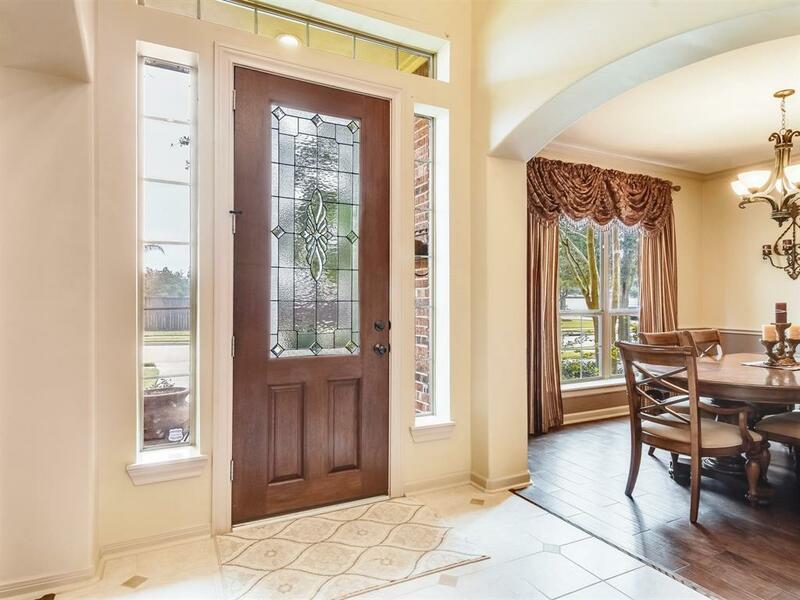 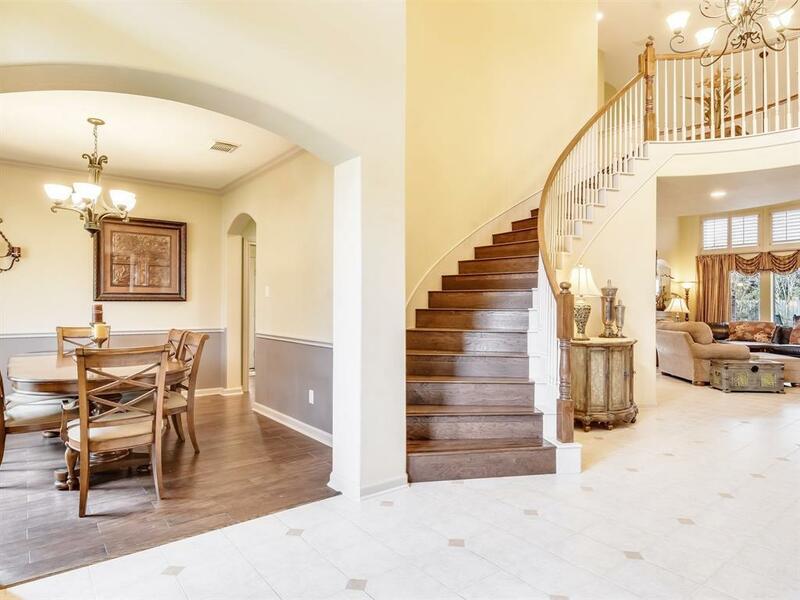 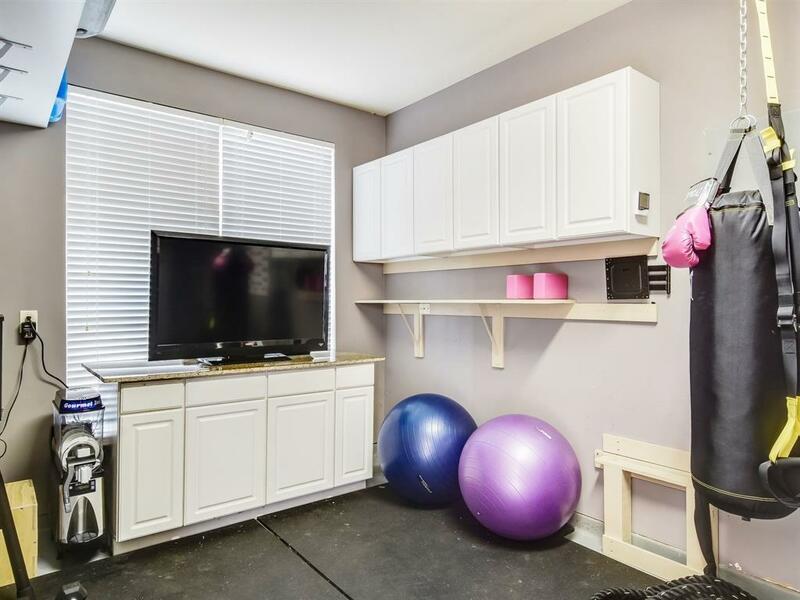 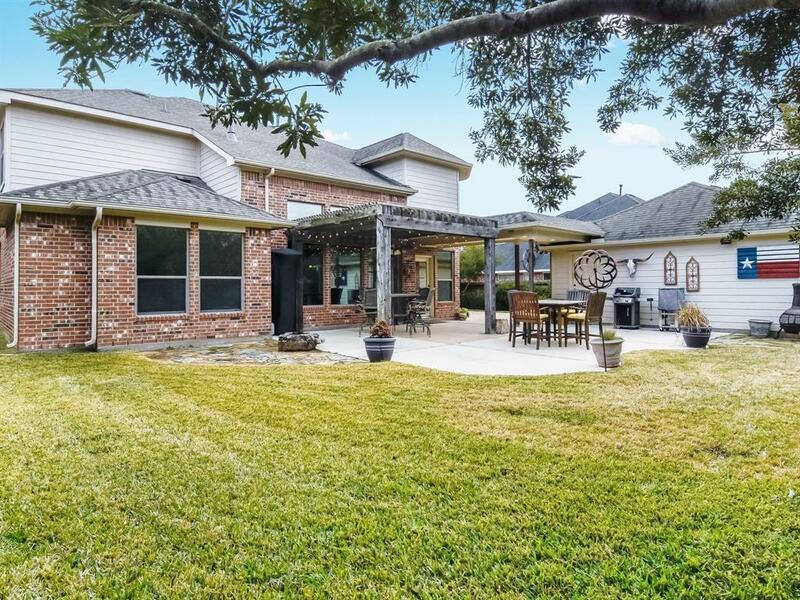 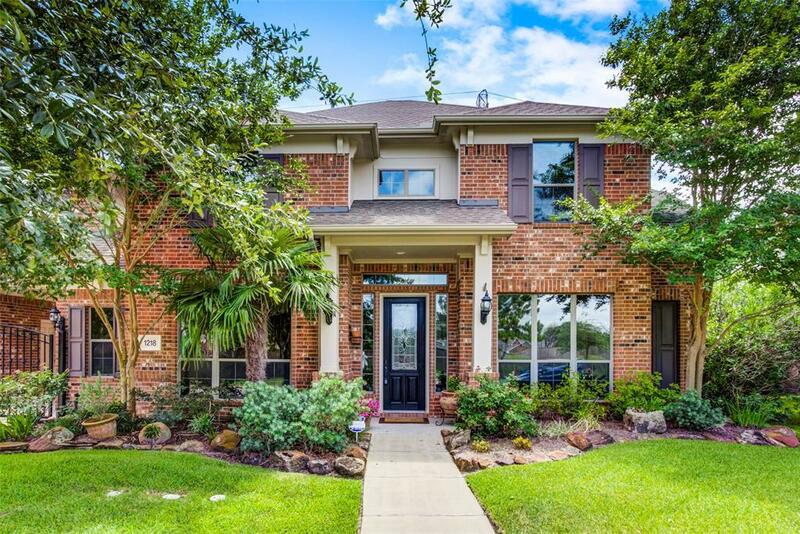 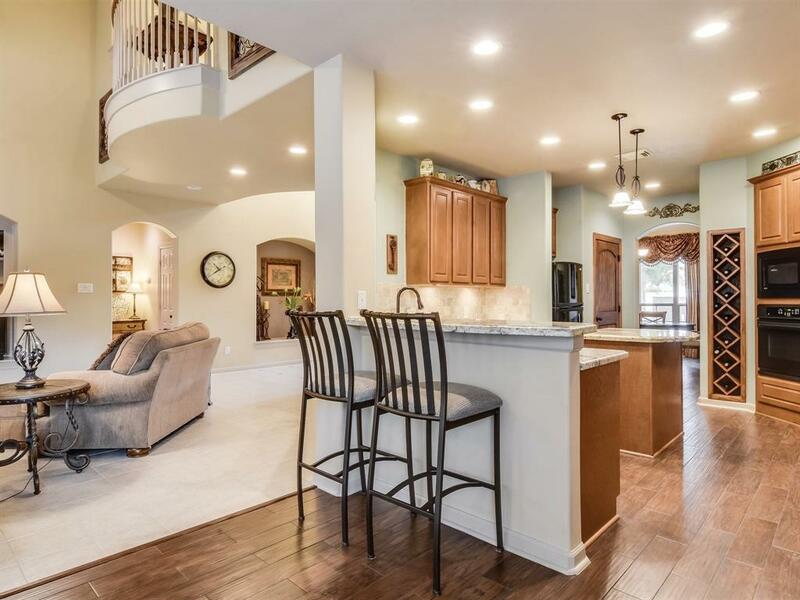 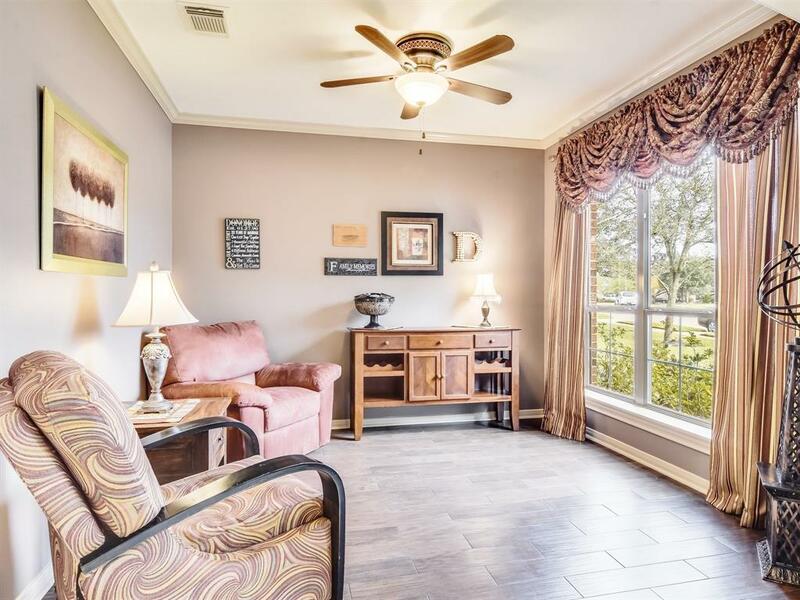 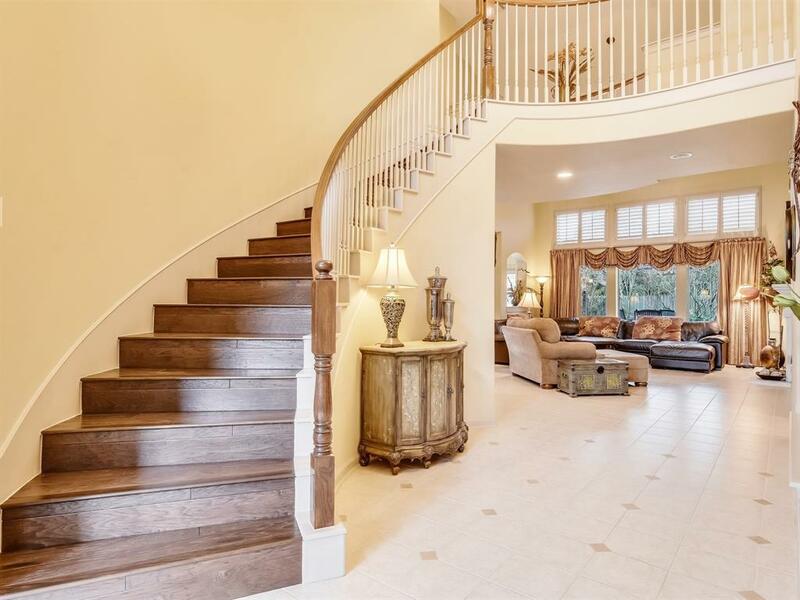 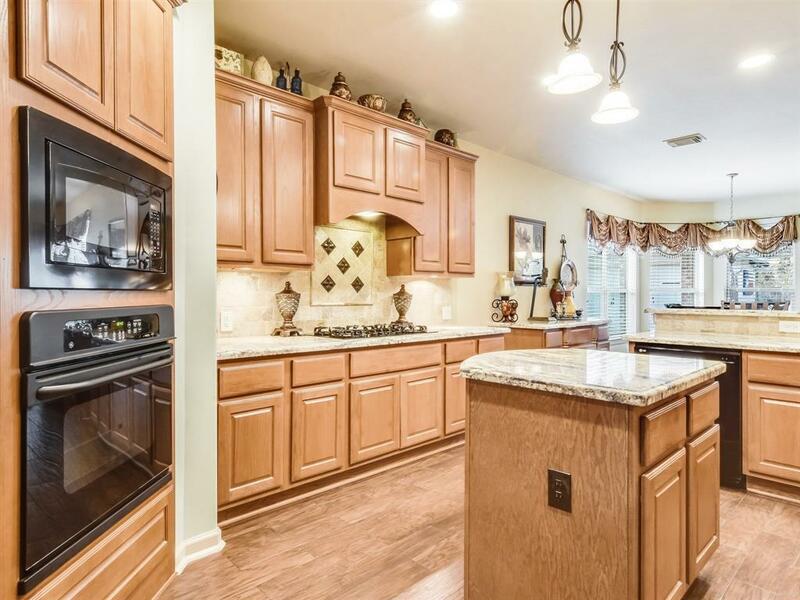 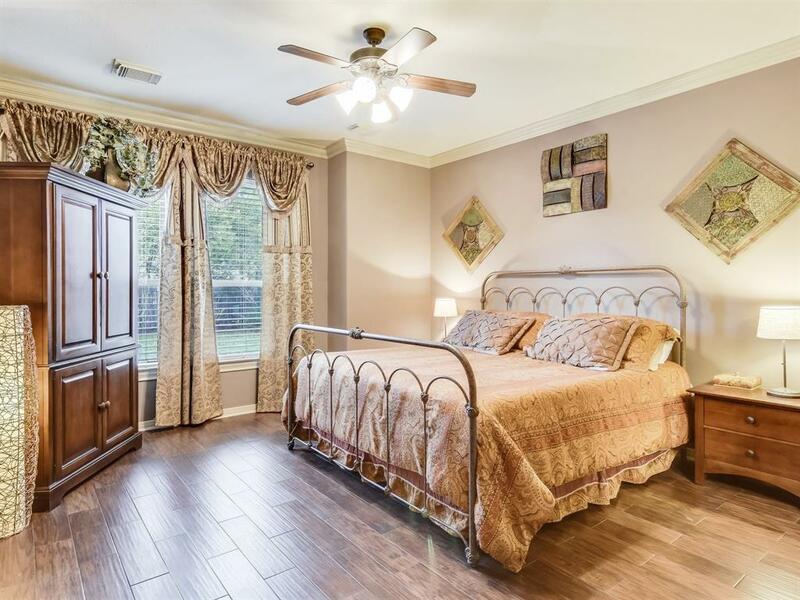 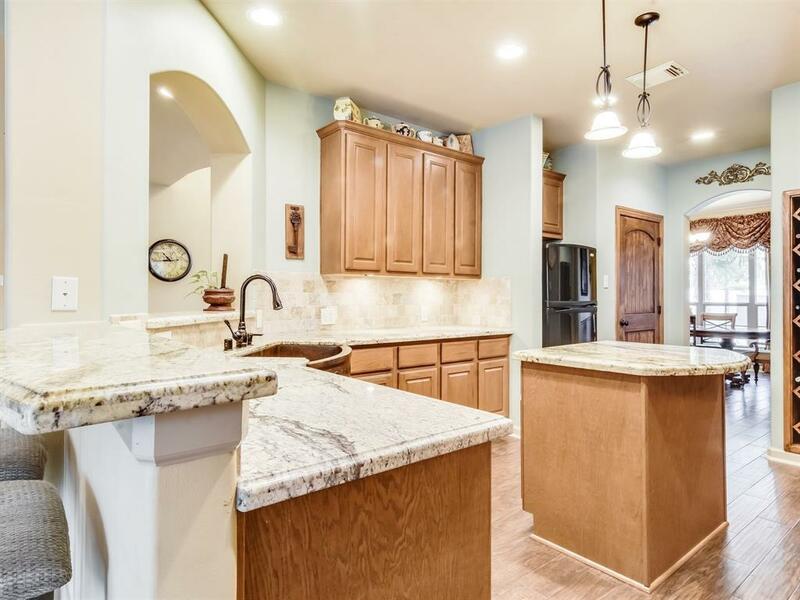 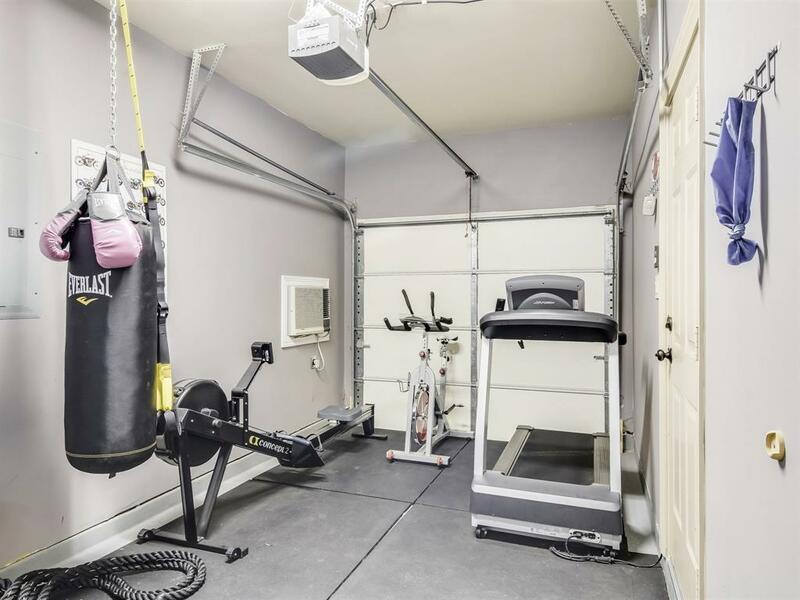 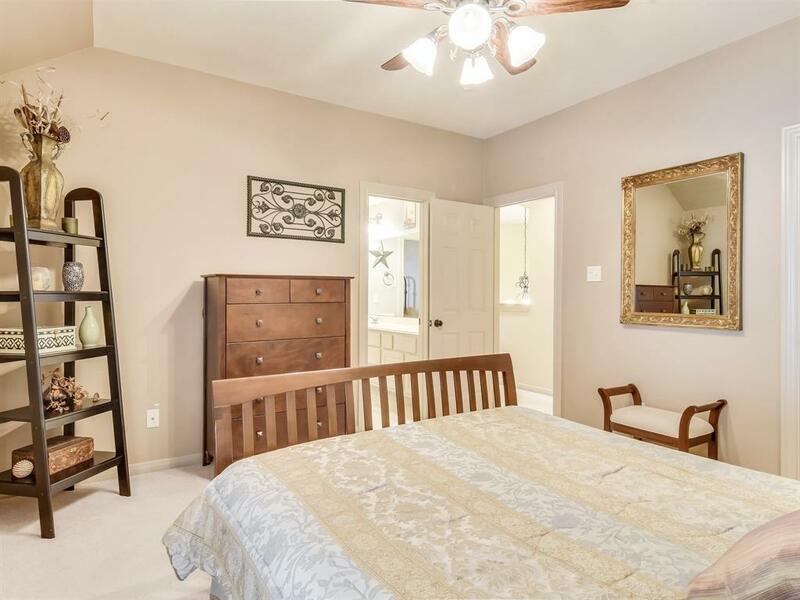 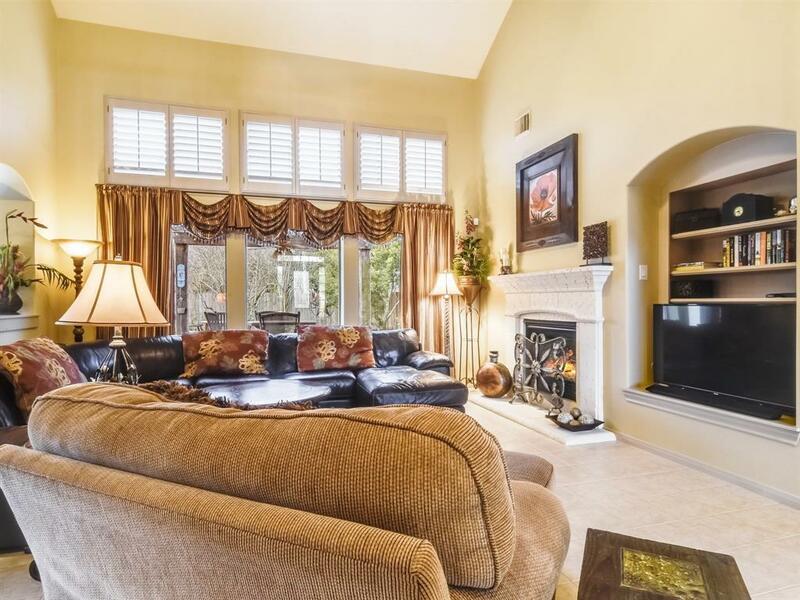 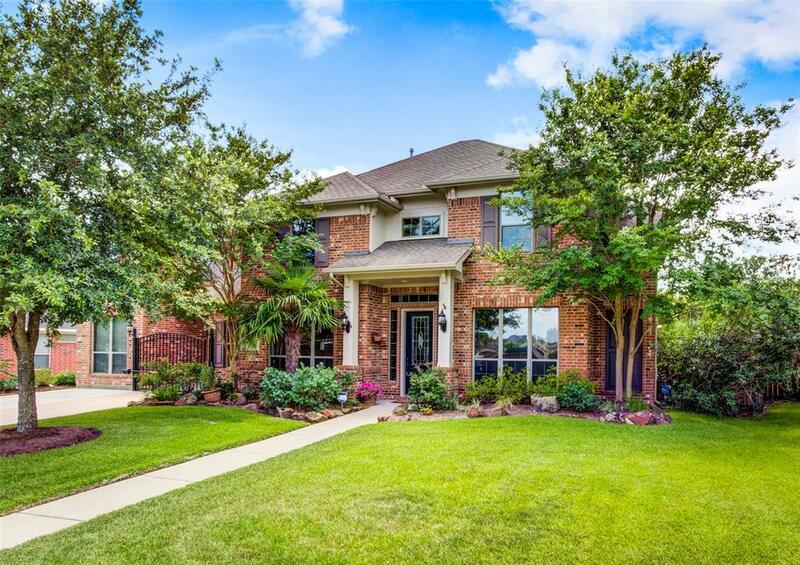 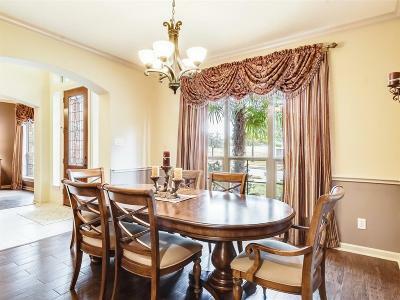 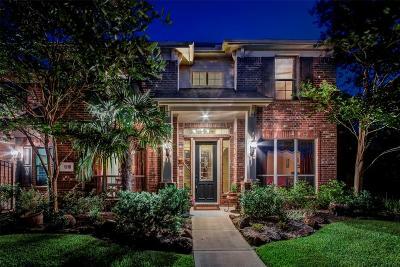 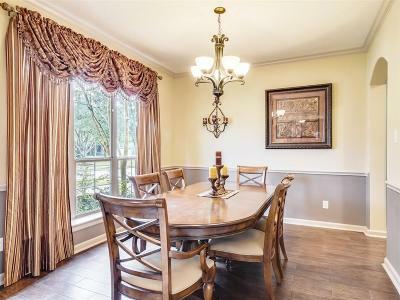 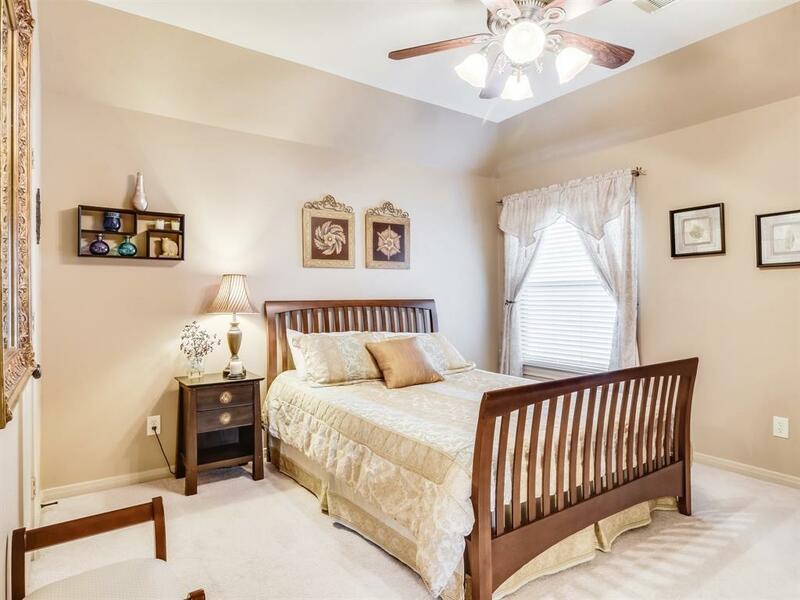 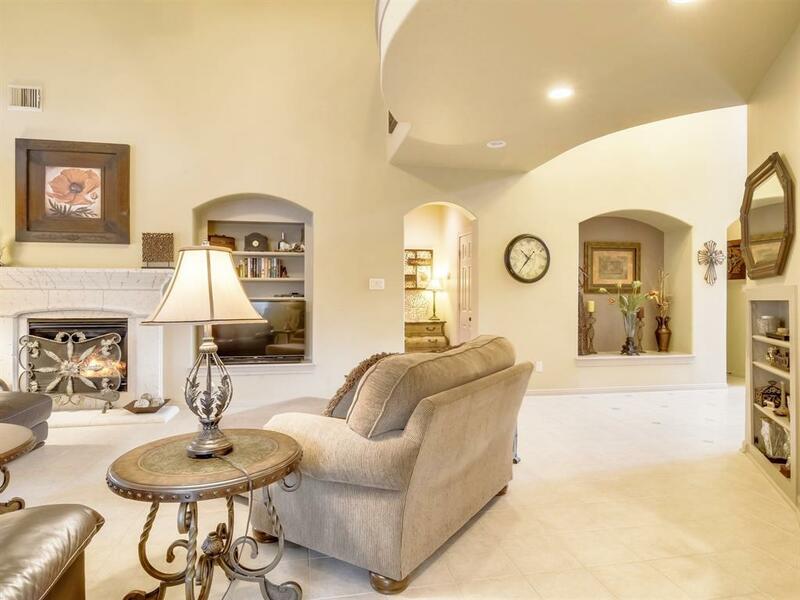 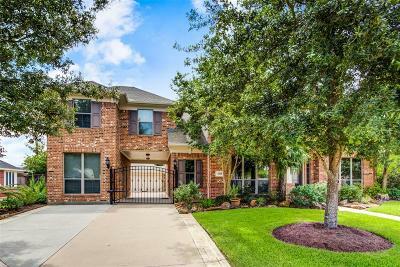 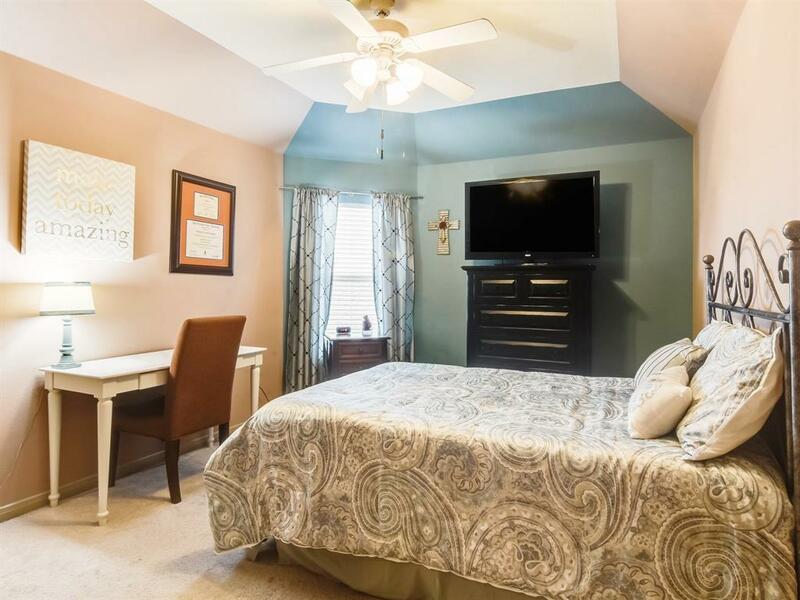 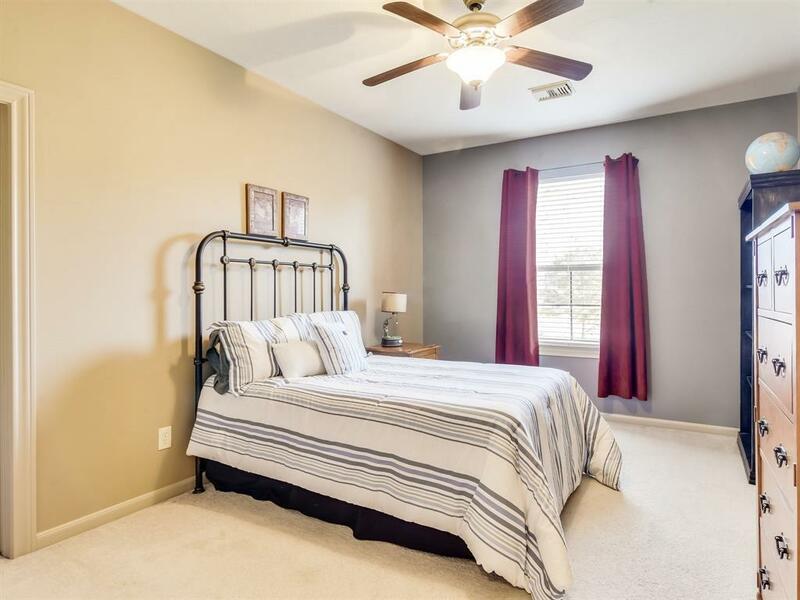 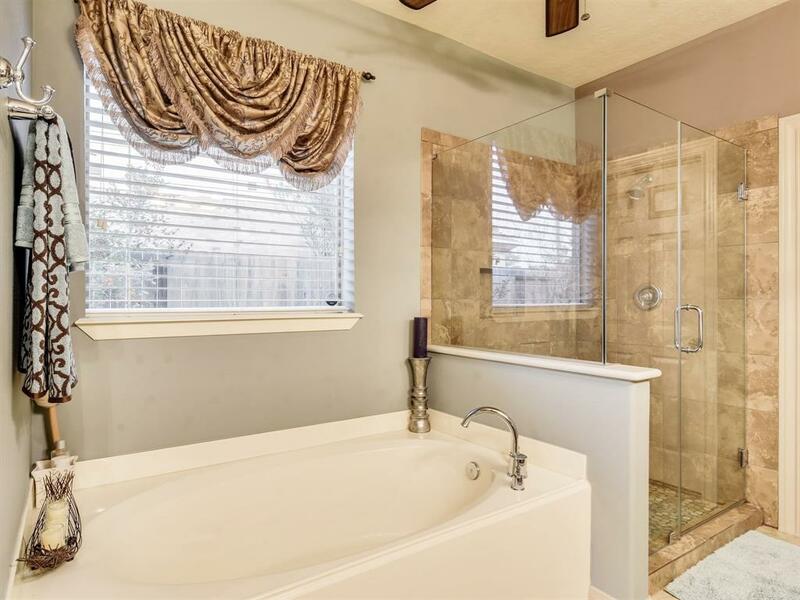 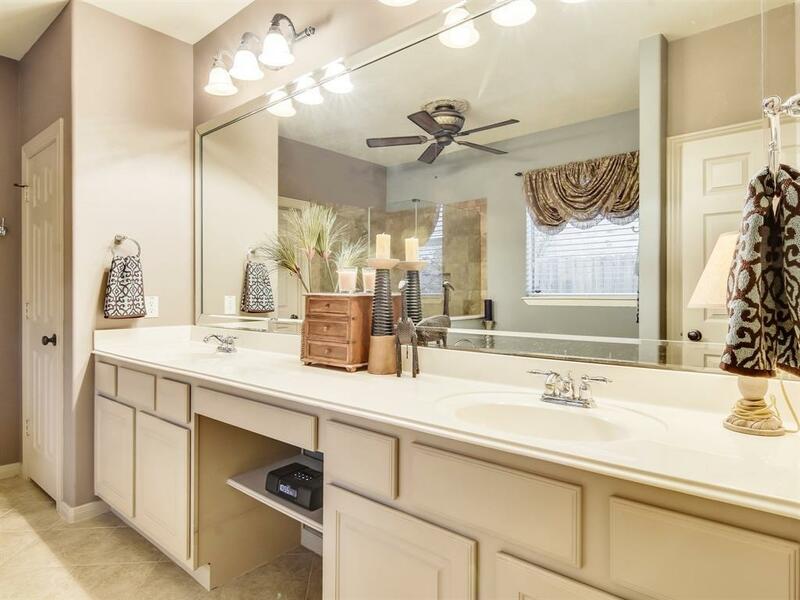 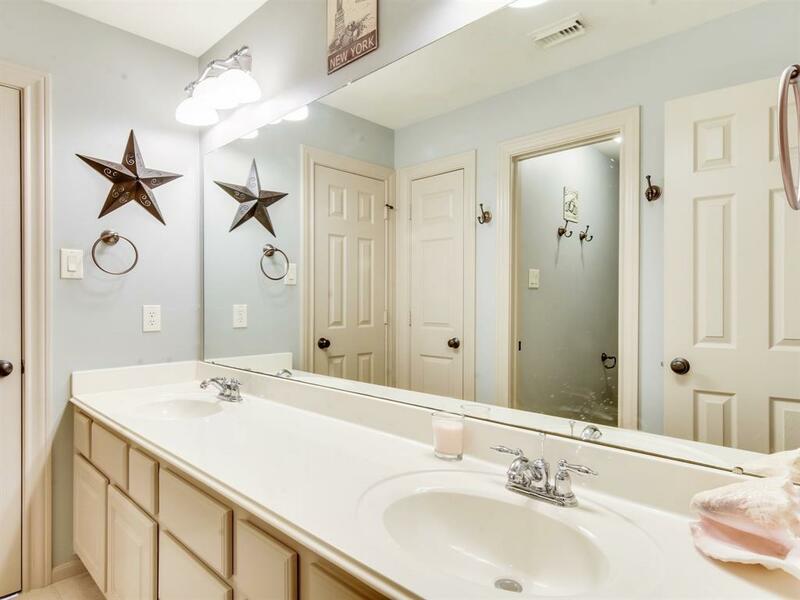 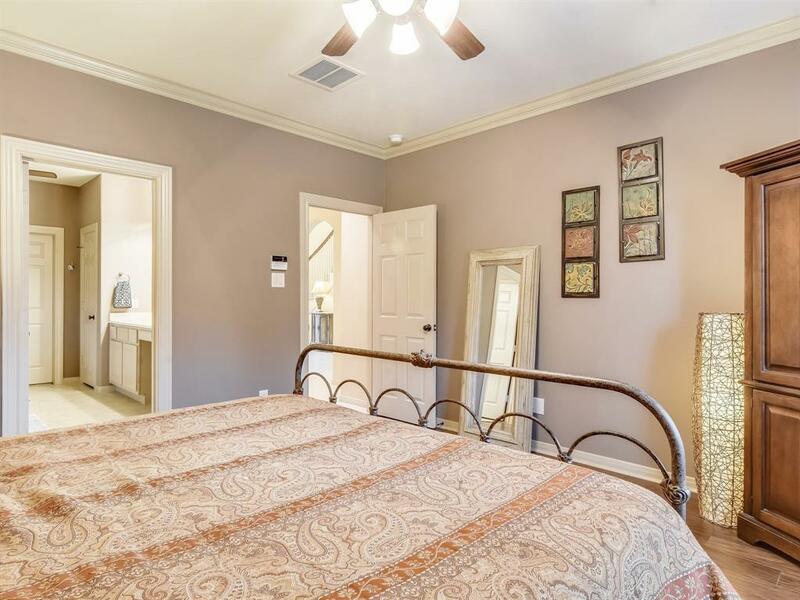 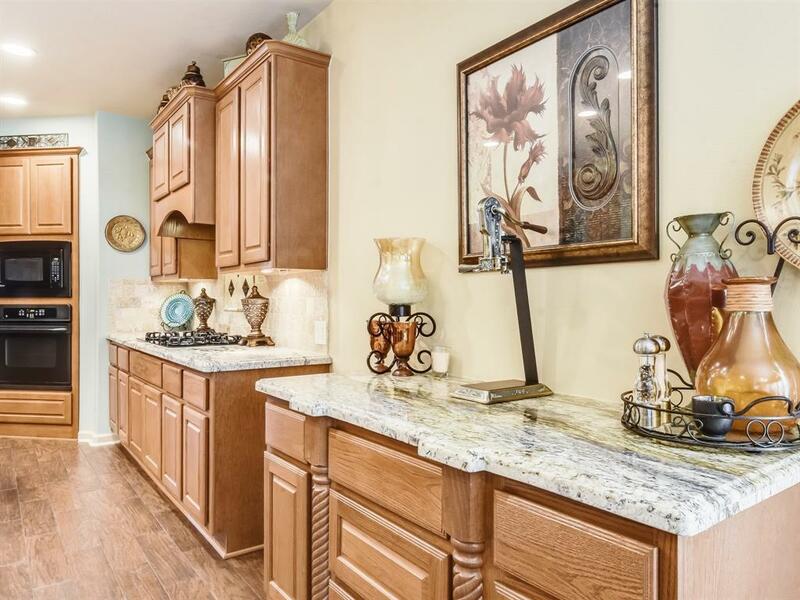 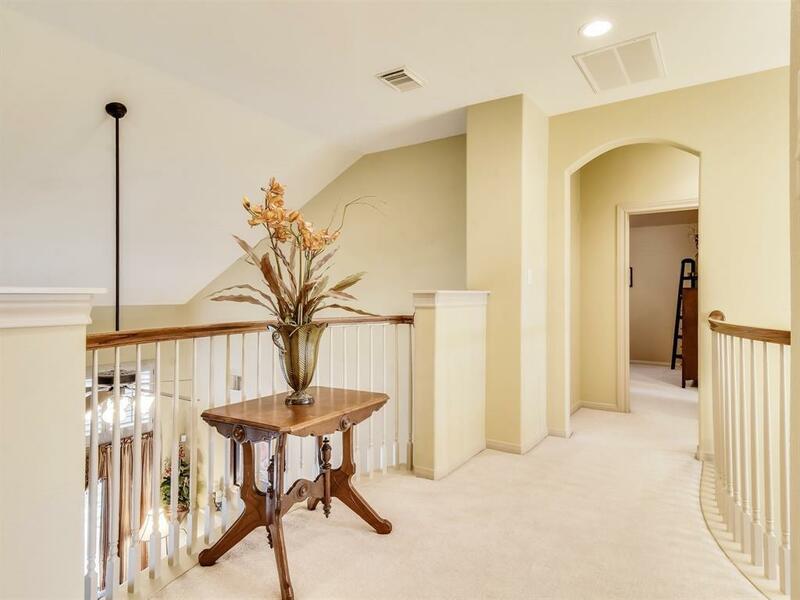 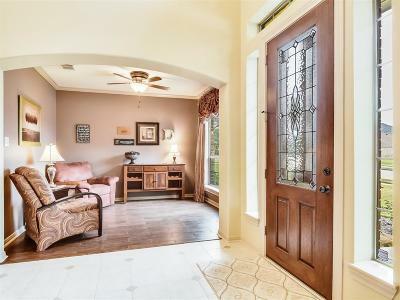 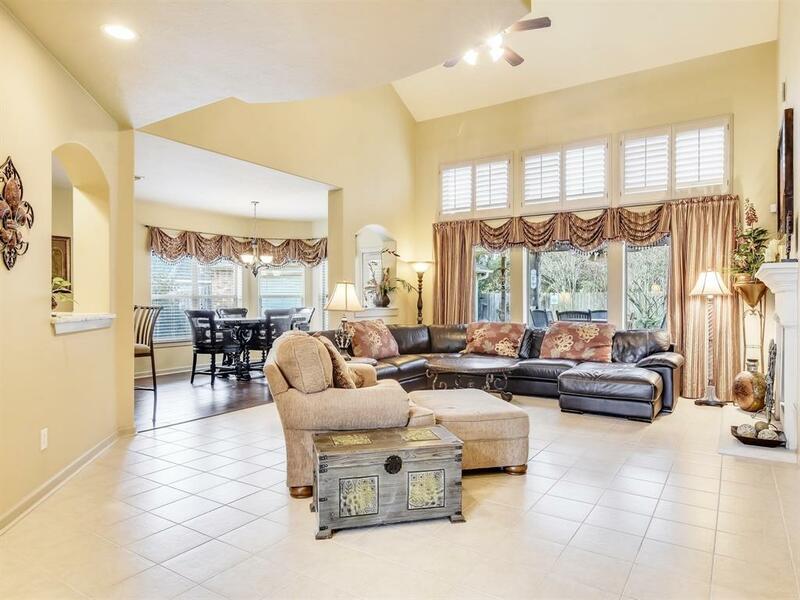 In acclaimed Katy ISD, located walking distance to elementary & JR high schools. 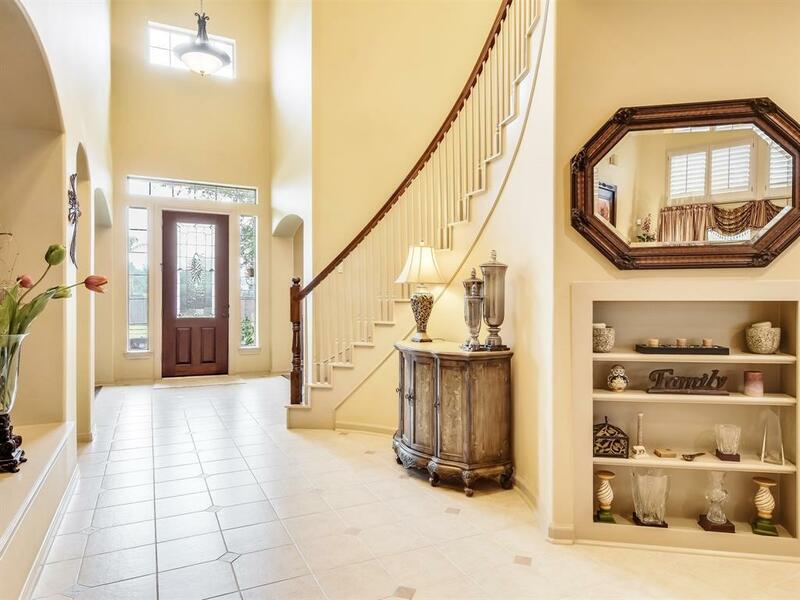 Exquisite architectural design! 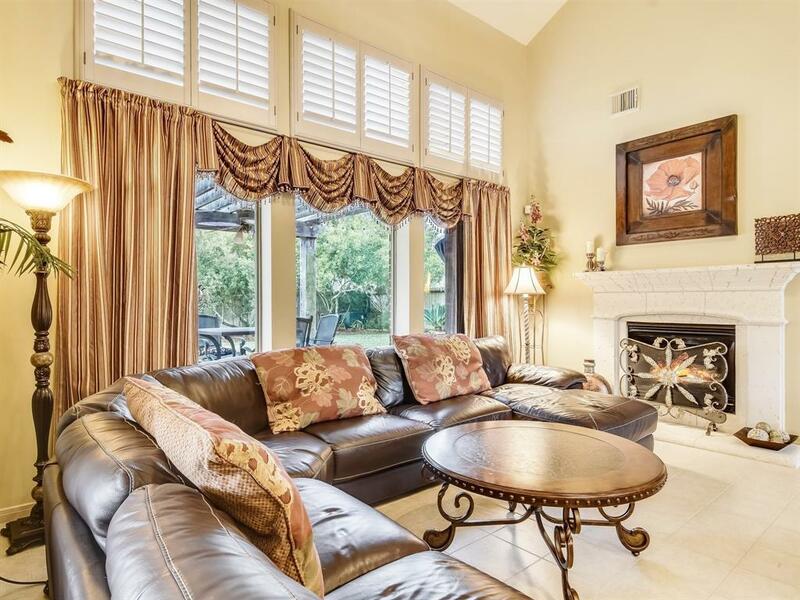 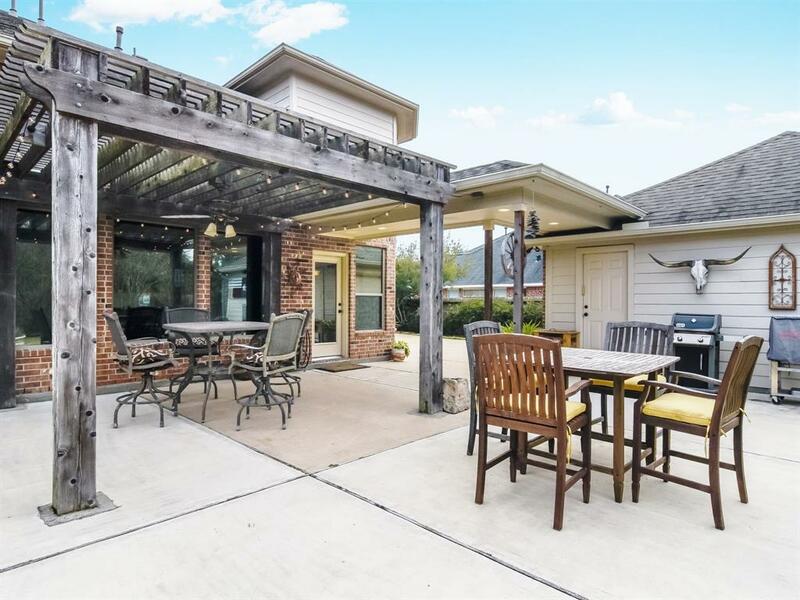 Home boasts a gated porte-cochere & covered patio with outdoor speakers for friendly gatherings. 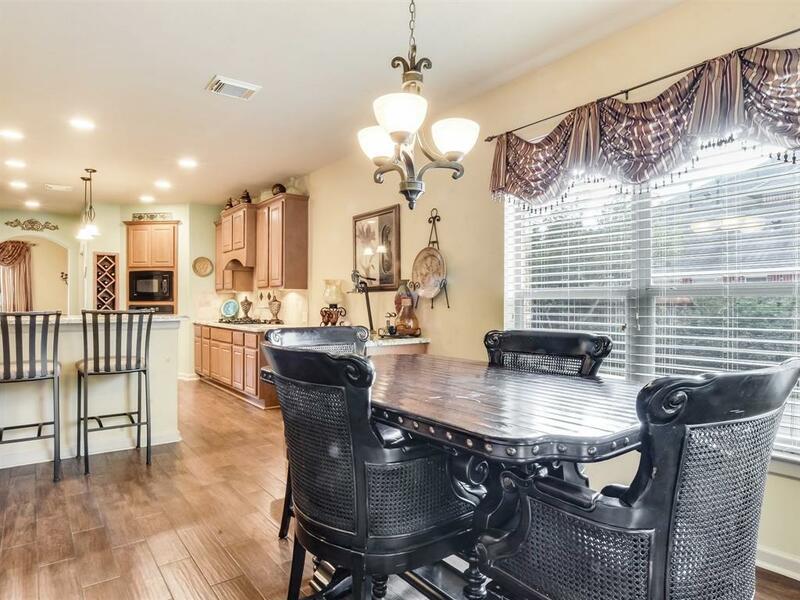 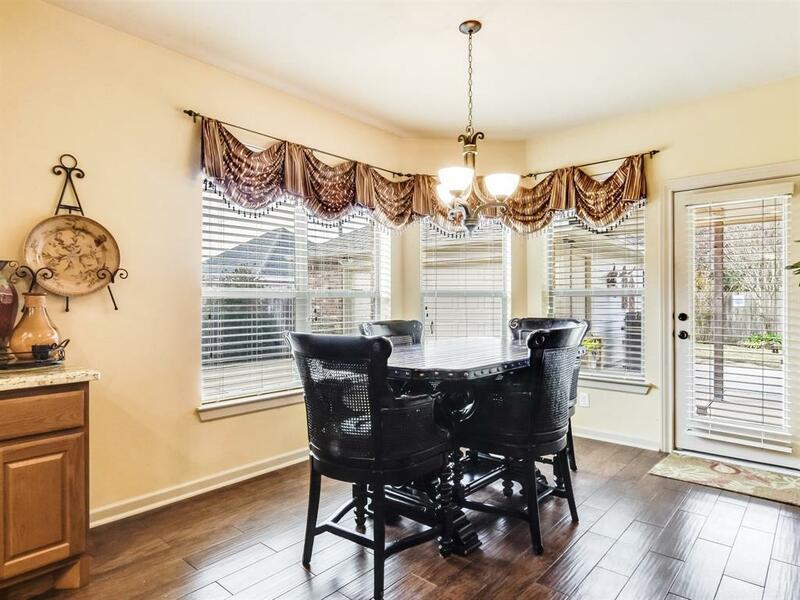 High ceilings & an open concept floor plan connect kitchen, formal dining, breakfast & family rooms flawlessly, all with wood tile flooring. 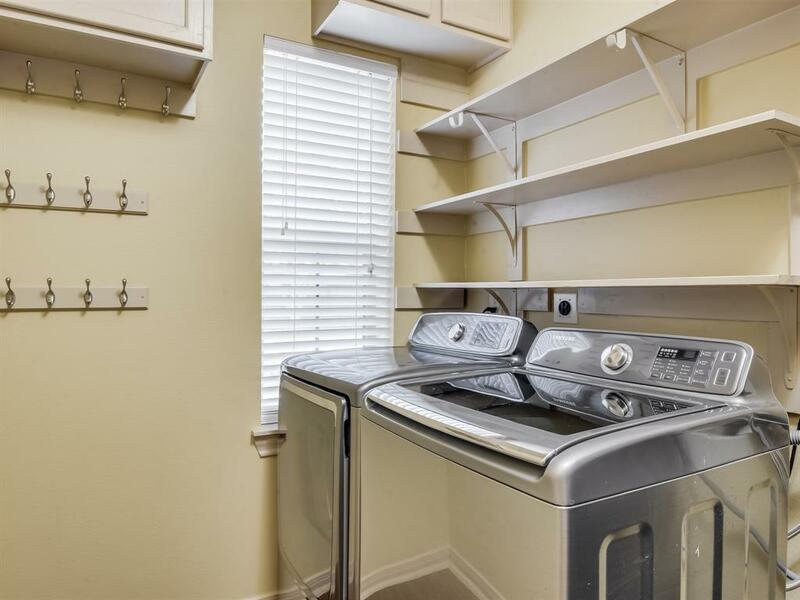 A/C upstairs & dishwasher updated 5/2018. 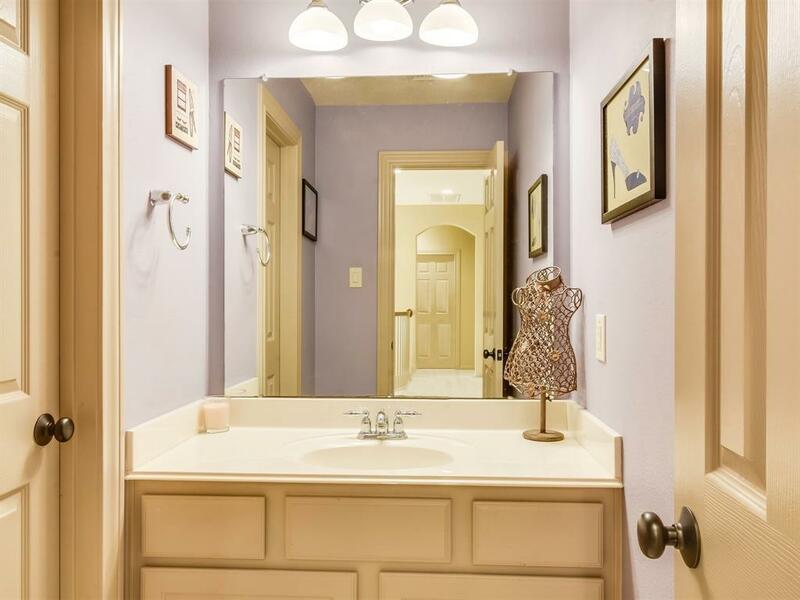 Carefully selected accent colors gives a vivid welcoming ambience. 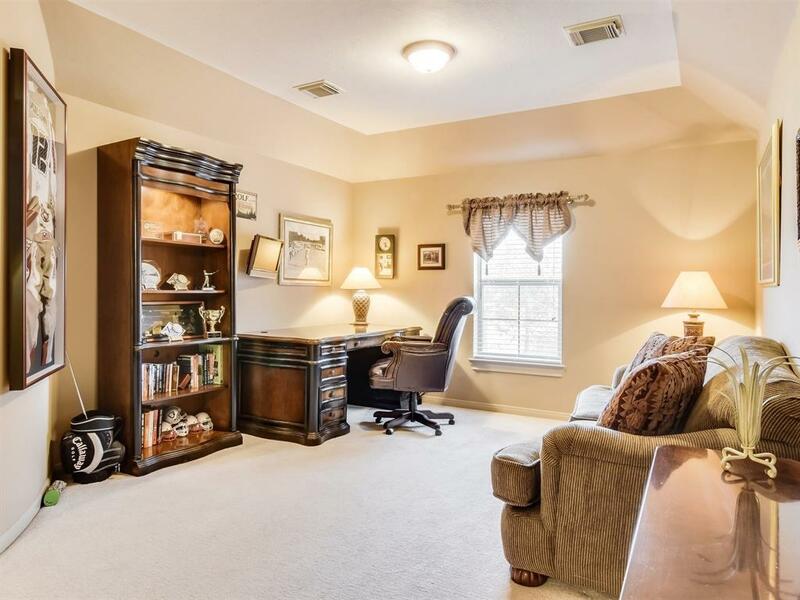 Master down, and Office/Study also on first floor. 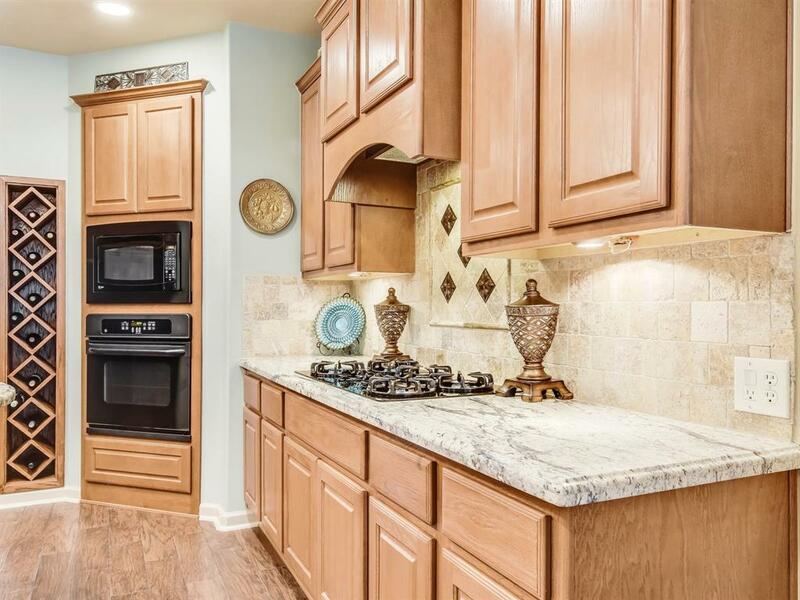 The kitchen is equipped with gas cooktop, island, built-in wine rack cabinet, custom copper farm sink, & lots of storage cabinet space. 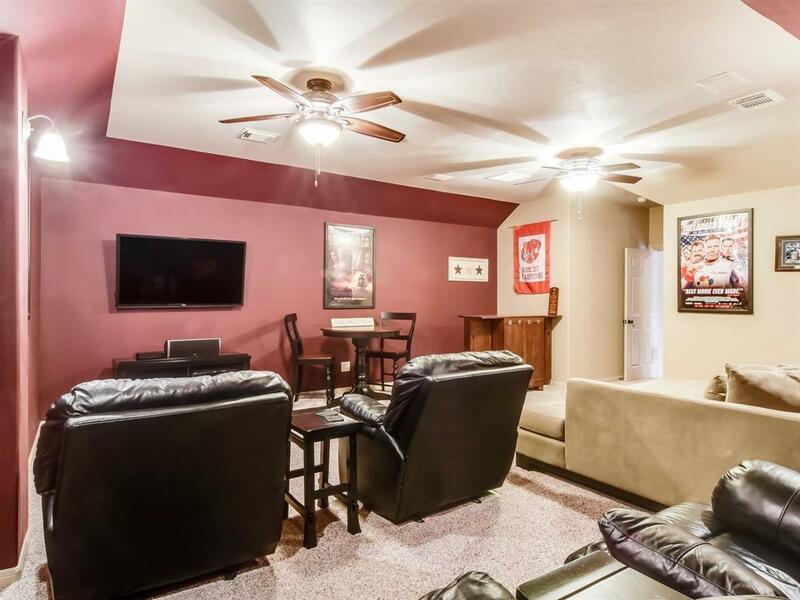 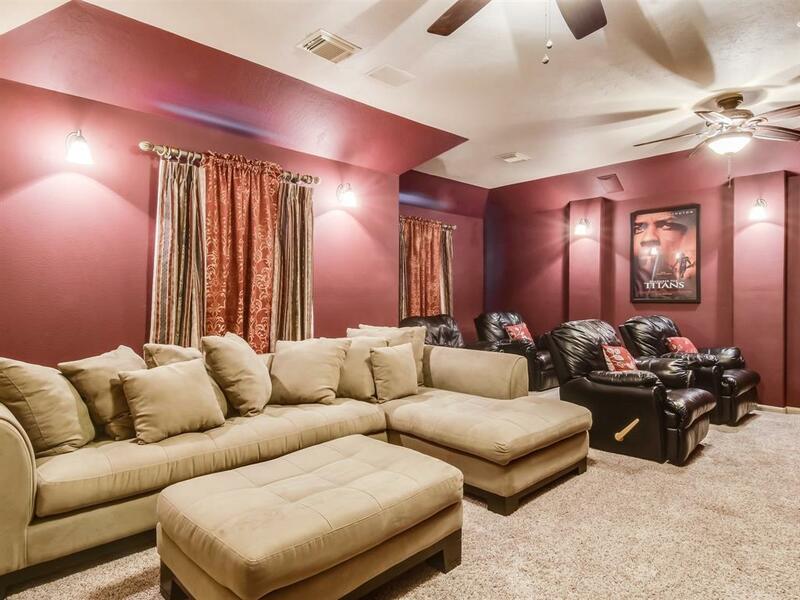 The fun continues upstairs with an extra large theater room! 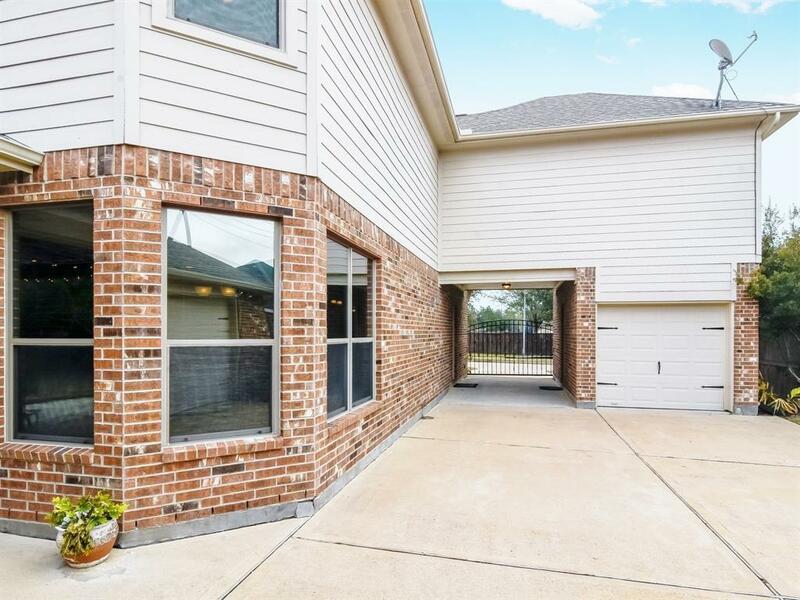 Easy commute to I-10 & Kroger near popular restaurants & the Katy mall.